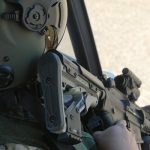 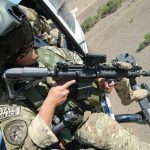 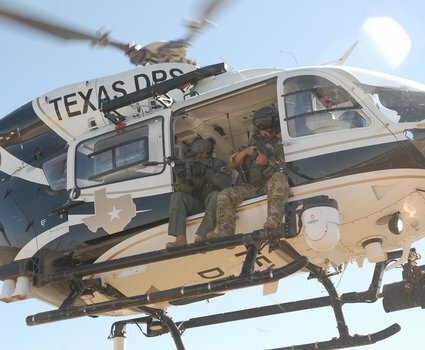 During a recent trip to McAllen, Texas, to observe the Texas Ranger SWAT team in action, I had the opportunity to spend some time with a contingent of Texas Department of Public Safety (DPS) pilots and tactical flight officers. 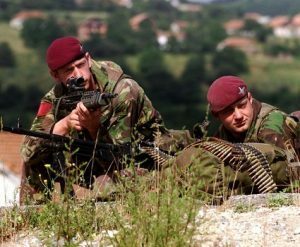 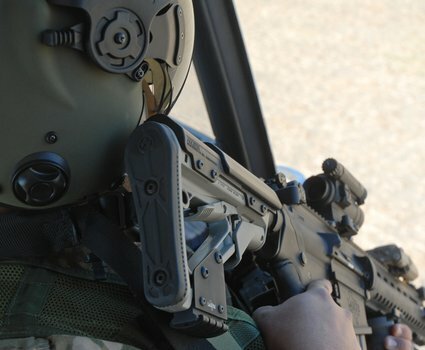 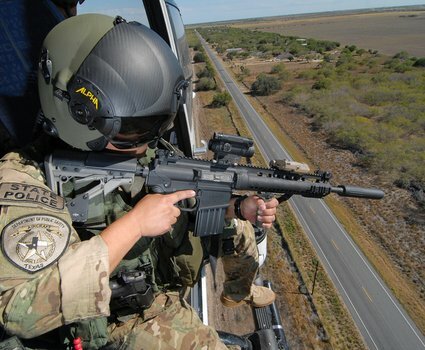 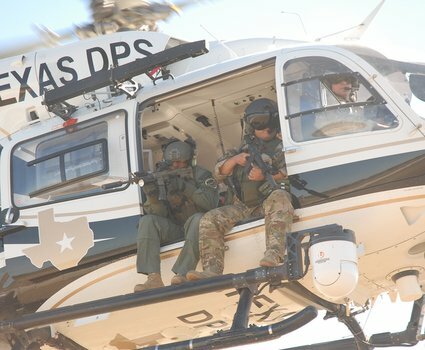 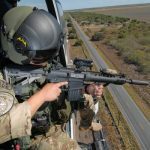 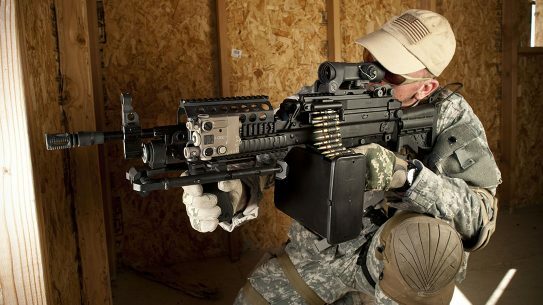 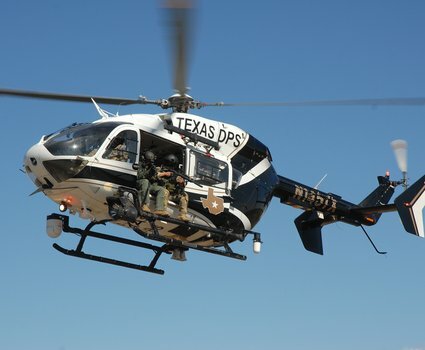 At the time, the DPS Aircraft Section was providing tactical air support for a border-security mission. 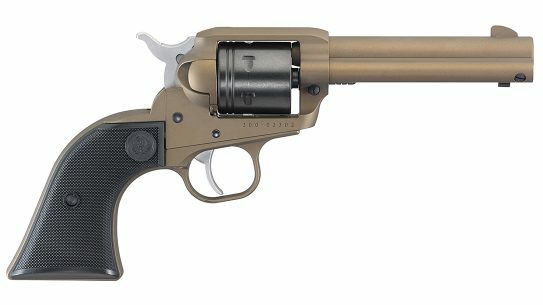 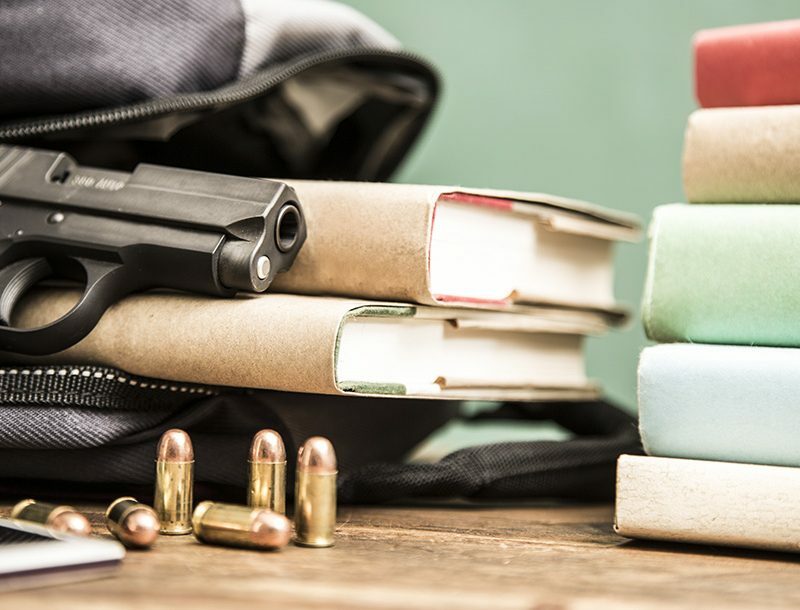 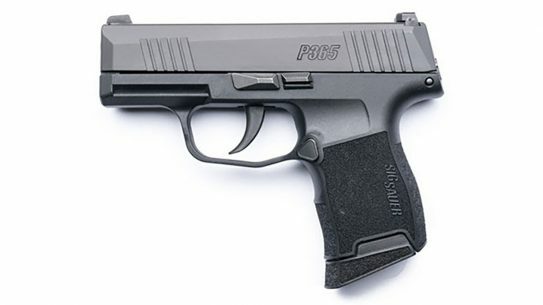 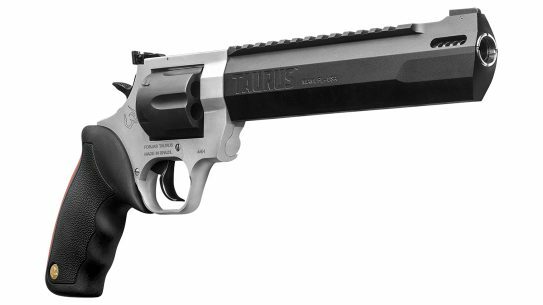 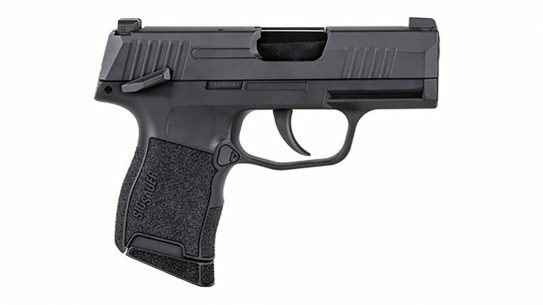 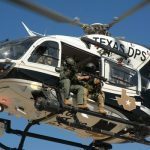 to professionalize public-safety services in Texas by bringing the highway patrol and the famous Texas Rangers under one agency. 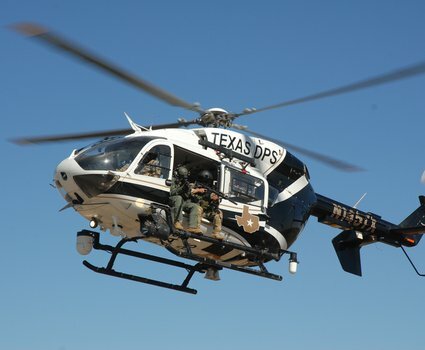 The Aircraft Section started small, utilizing one aircraft that was flown by a Texas Ranger who also happened to be a licensed pilot. 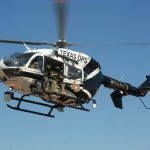 The Aircraft Section’s original mission was to patrol Texas from the air and monitor motor-vehicle traffic on all state highways. 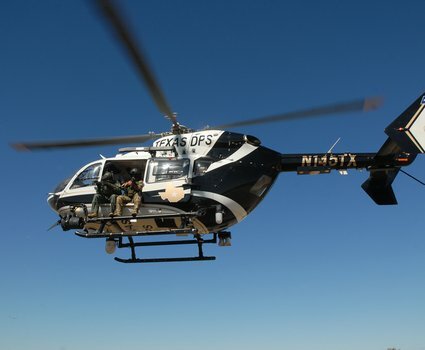 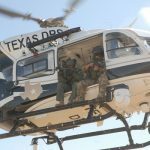 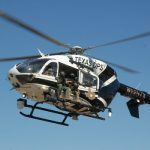 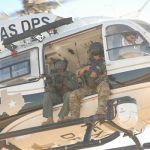 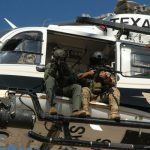 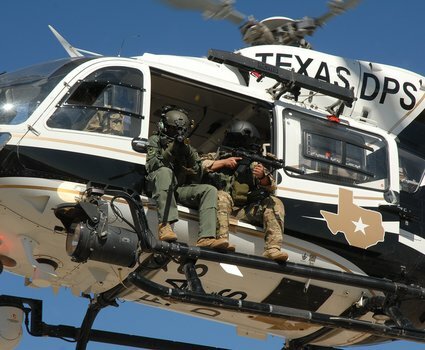 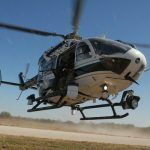 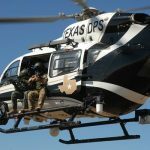 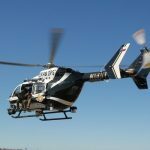 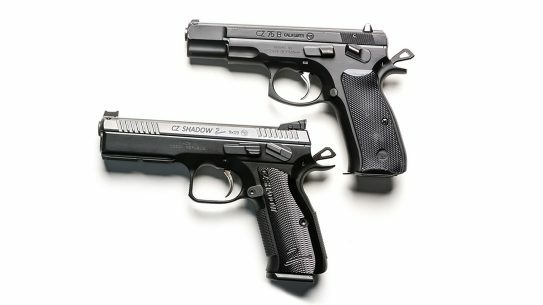 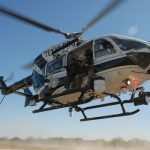 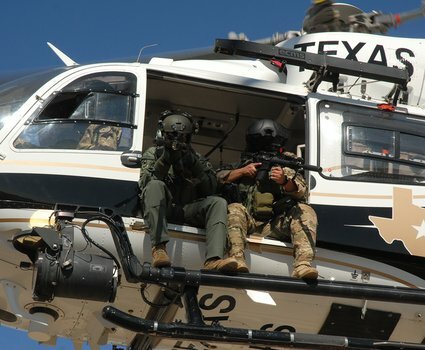 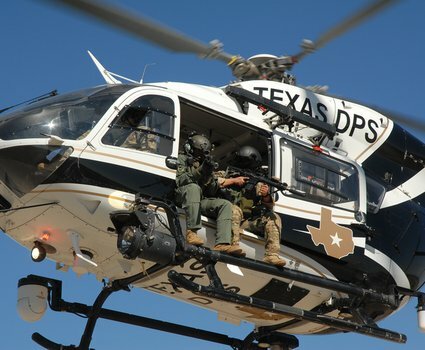 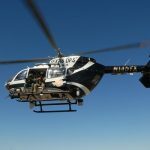 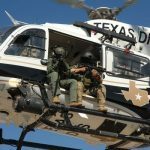 As Texas expanded in population and numerous crime problems developed, the Aircraft Section evolved to meet the changing needs of public safety. 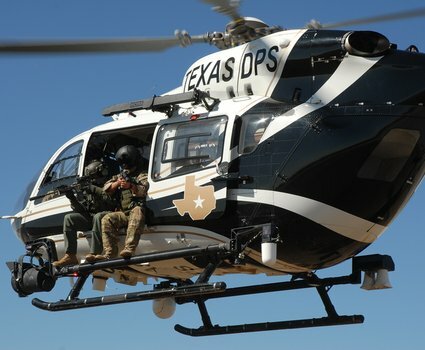 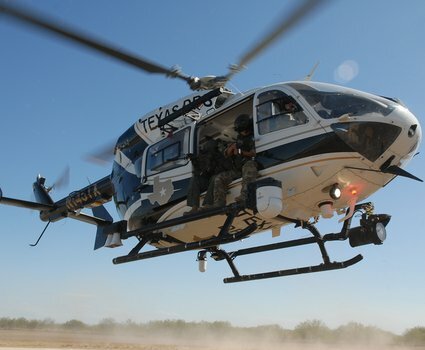 Today, the Texas DPS Aircraft Section employs 50 licensed pilots and 15 tactical flight officers. 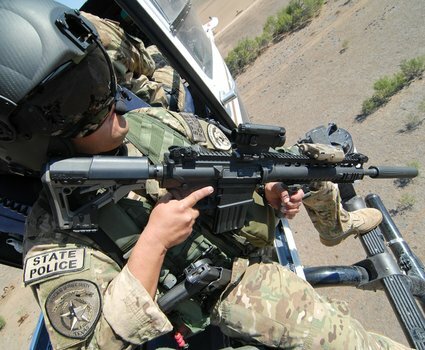 Its command staff includes a chief pilot, an assistant chief pilot, one captain and seven lieutenants. 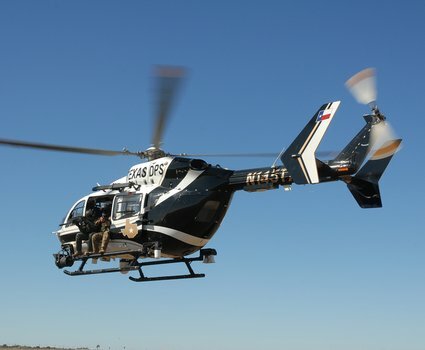 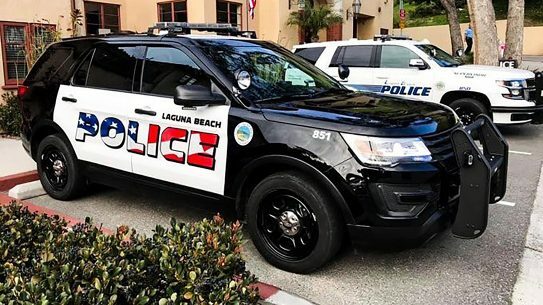 For aircraft, the Aircraft Section utilizes 14 Eurocopter AS350 AStar helicopters and one Eurocopter EC145 twin-engine helicopter, as well as a fleet of seven single-engine Cessna aircraft and one twin-engine, turbo-prop Aero Commander aircraft. 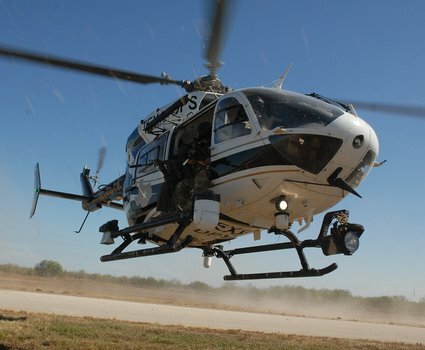 The Aircraft Section has also received special authorization to purchase two single-engine, turbo-prop aircraft.